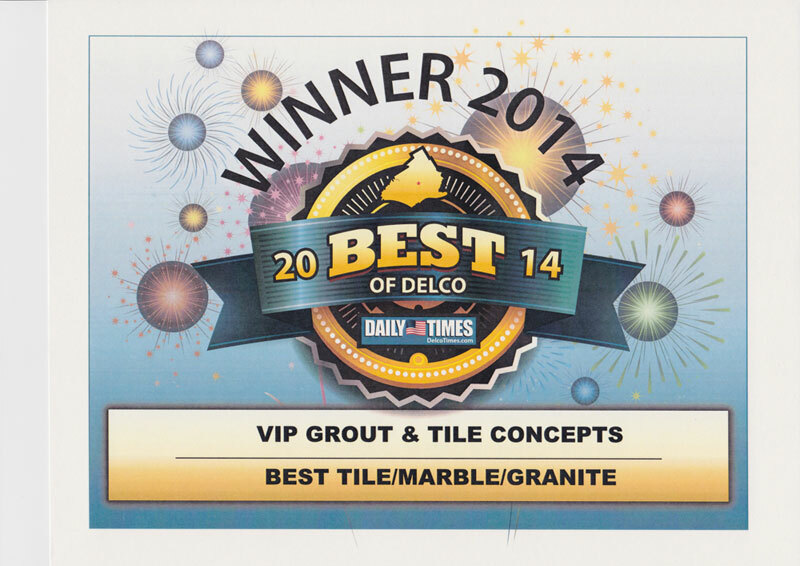 VIP Grout and Tile Concepts is a leading provider of Grout Restoration! 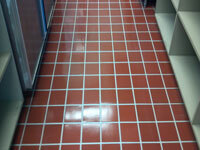 With our grout cleaner and grout sealer you will Never scrub your grout again! 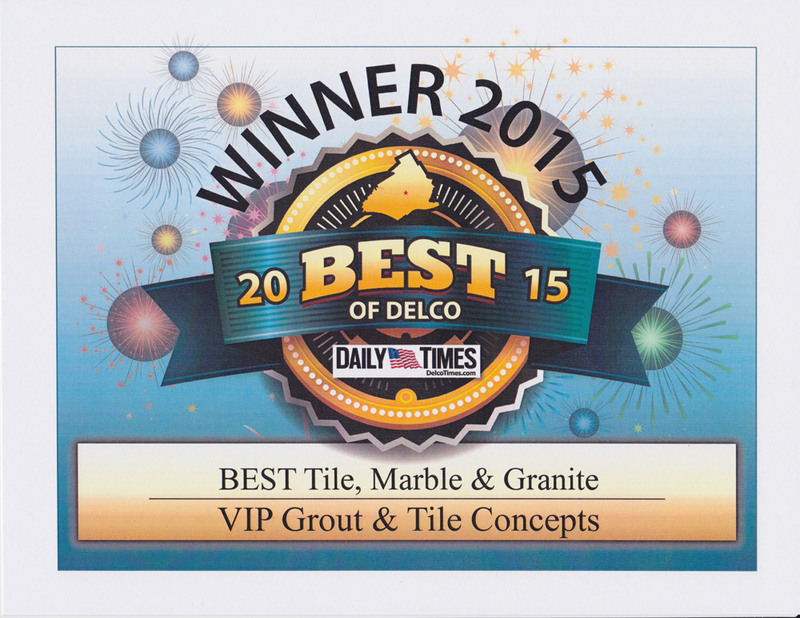 We take pride in offering the best in grout coloring, grout & tile sealant and restoration. 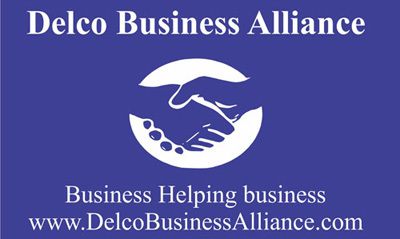 Check out our business partners. 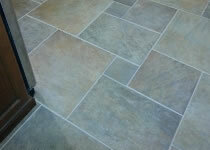 A - Grout is a porous material and even under the best conditions will become soiled and stained. 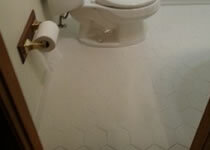 VIP Grout and Tile Concepts will eliminate this problem by “color sealing” your grout. 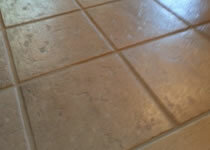 Our grout sealer not only guarantees that you will have beautifully consistent colored grout but it will resist stains from food, drinks and dirt.